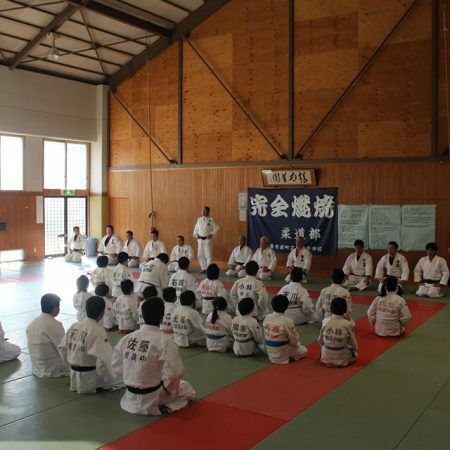 Onagawa is in Eastern Miyagi Pref., Tohoku region. 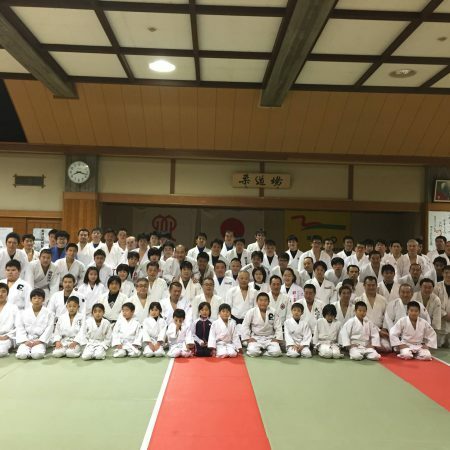 In 2017, Miyagi Pref. 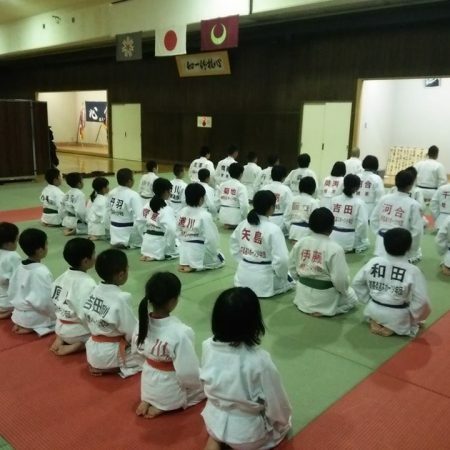 has 216 judo clubs and 3280 judo members; pre-school kids 47, elementary school kids 598, junior high school kids 661, high school kids 492, university students 570, Adults 275, Instructors 647. 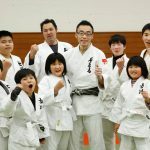 On March 11, 2011, Onagawa town was destroyed by a big tsunami but this town achieved great recovery and became a popular tourist spot. 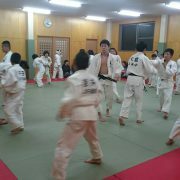 He is one of instructors of Onagawa Judo Club. 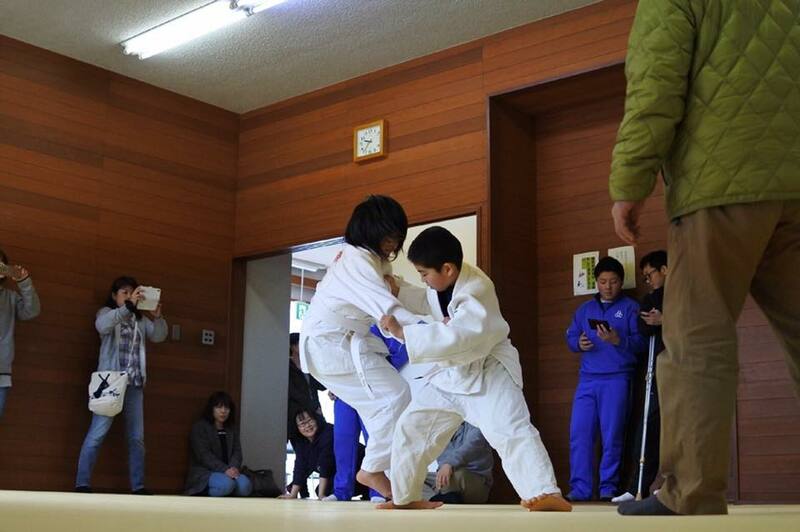 Onagawa town has good sport facilities including Judo game venue, so a lot of Judo game held here. 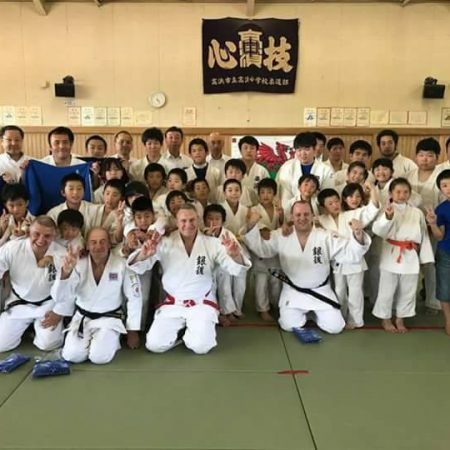 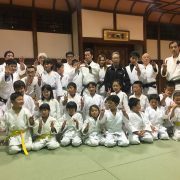 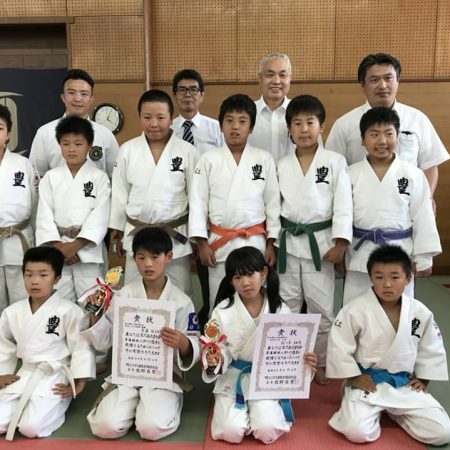 There are one club club in Onagawa town, but there are a lot of Judo clubs in Ishinomaki city next to Onagawa town, which is the second largest cities in Myagi Pref. 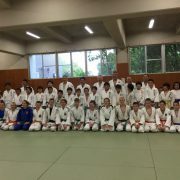 If you visit here, you can practice with Judo players in Onagawa town and Ishimaki city.